This year’s Health and Wellness Fair has been moved to the fall semester and will feature more vendors than ever before. 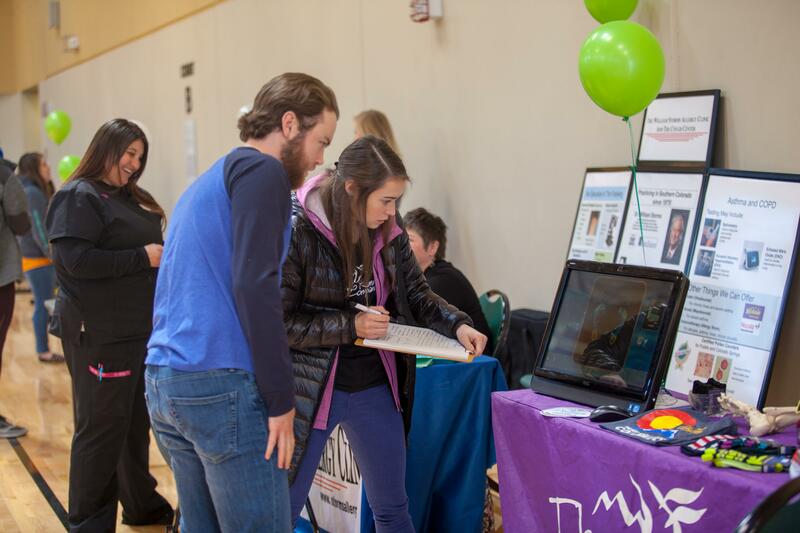 Students, faculty and staff are invited to stop by from 11 a.m. – 2 p.m. Sept. 25 at the Gallogly Recreation and Wellness Center to learn more about a variety of topics related to mental, physical, financial health and more. Participants are encouraged to bring their insurance cards for certain vendors along with a non-perishable food item for Clyde’s Cupboard, a free on-campus food pantry for students. For more information on the fair, contact Gordon, kgordon4@uccs.edu or (719) 255-4448.